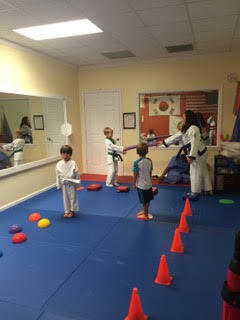 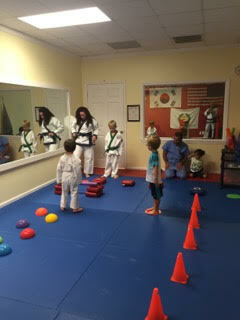 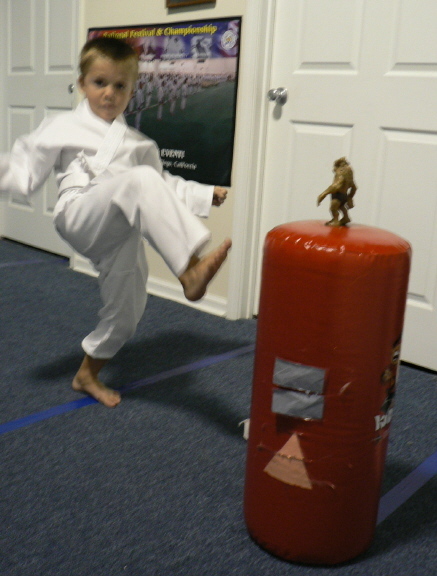 Preschoolers Grow in a Positive Direction with our Little Ninjas Program! 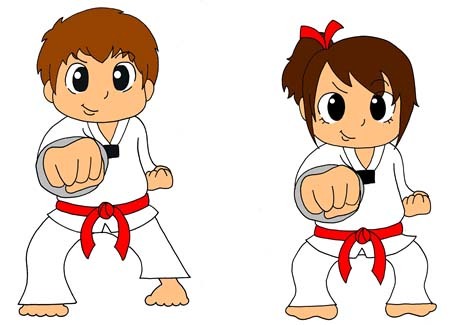 Give your preschoolers a head start with the one program designed specifically for 3 to 6 year olds – physical fitness and character, social and self defense skills – all presented as fun games and activities. 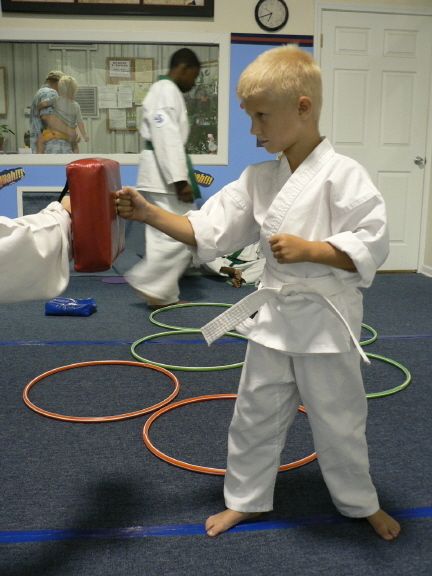 Preschoolers love our Little Ninjas theme and parents appreciate happy positive kids that are improving their motor skills and balance as they learn confidence, discipline and concentration.